You've probably heard of the term Android when it comes to mobile phones. Android is a mobile operating system or OS, which is basically the software that runs on a number of mobile devices -- generally mobile phones and tablets. 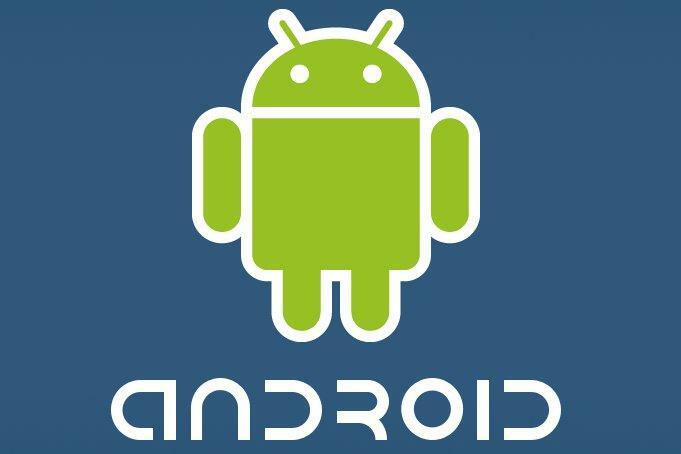 The Android operating system is developed by Google and a collaboration of companies called the Open Handset Alliance (OHA). Check out our guide to the top Android phones on the market. The Open Handset Alliance is a group of mobile companies including manufacturers of mobile devices like Samsung, Sony Ericsson, HTC, Motorola and LG, as well as mobile carriers such as Vodafone. According to the OHA, its aim is to enable everyone in the mobile industry to "innovate more rapidly and respond better to consumers' demands". An Android phone is any smartphone that runs the Android software platform. Because Android is an open sourced software platform, multiple manufacturers produce Android phones, including the likes of HTC, Samsung, Sony Ericsson, Motorola and LG, just to name a few. This is unlike the closed platform of competitors like Apple, which builds both the software and hardware of its iPhone, and Research in Motion (RIM) -- manufacturer of BlackBerry smartphones -- which does the same. Android phones can come in various shapes and sizes, but all have large touchscreens; most are at least three inches in size (when measured diagonally) and above, and are operated by simply tapping your finger on the screen. Some Android phones may also have a combination of both a physical keyboard and a touch screen. All Android phones include a camera and come with basic features like Wi-Fi, for the ability to connect to a wireless network, Bluetooth, GPS, a standard headphone jack and a standard micro-USB port for charging and connecting the phone to a computer. 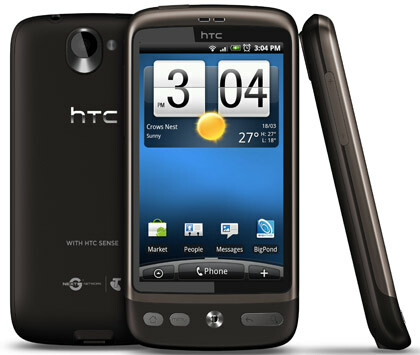 The HTC Desire, sold exclusively through Telstra in Australia, is one of the most popular Android phones available on the market. Popular current Android phones include the HTC Desire and Desire HD, the Samsung Galaxy S, the Sony Ericsson XPERIA X10, the Motorola Milestone 2 and the LG Optimus One. Android phones are sold in Australia through all major mobile operators including Telstra, Optus and Vodafone.